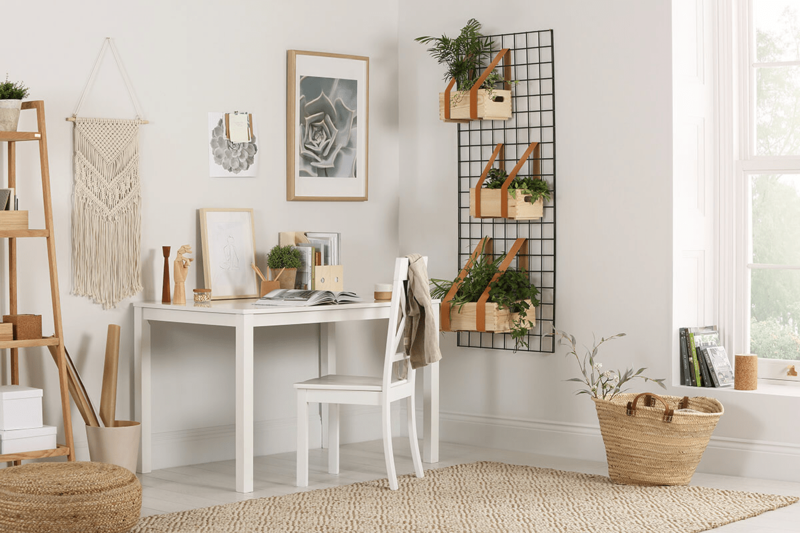 With wellness being front and centre in people’s minds, it’s no wonder that creating a serene, happy space has become a huge interior trend to explore. Combining the best of Scandi comfort and health-focused influences – think aromatherapy, colour psychology, and lots of plants and greenery – this wellness trend is growing, and here to stay. 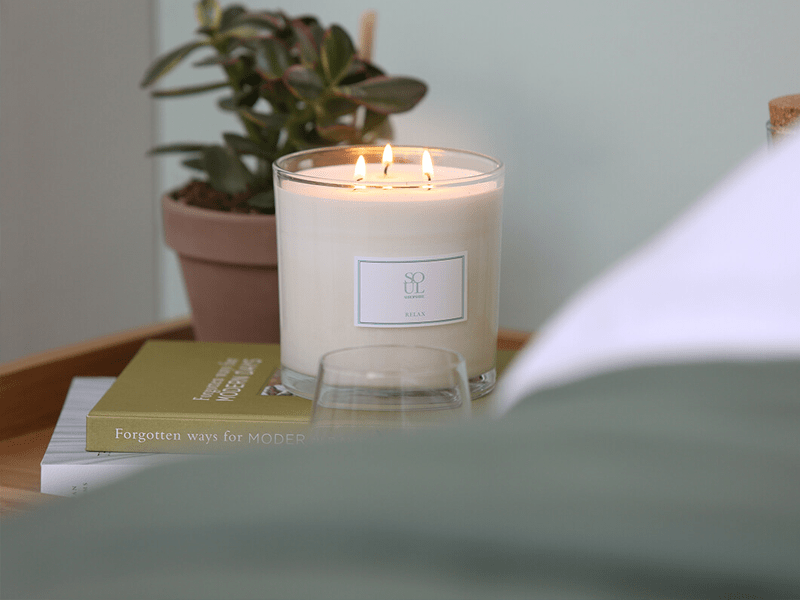 Sarah Duncan, Reiki therapist and founder of Soul Candles, discusses the benefits of these stylish and practical accessories, and the importance of turning the home into a sanctuary. “I’m a big believer in the effects and benefits of using aromatherapy oils in the home, and the two easiest ways of going about it are with candles and diffusers. Another mood lifter to consider: indoor plants. 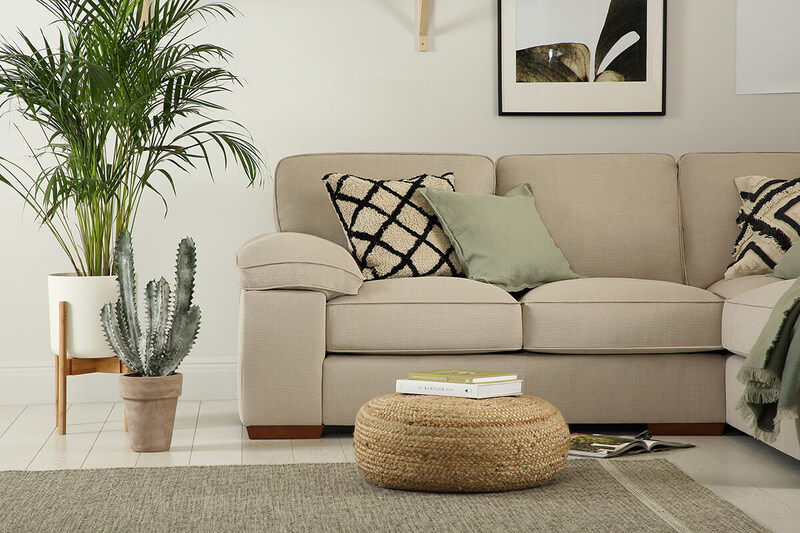 Taking visual cues from the Hygge craze last year, neutrals can set the mood for a relaxing space.